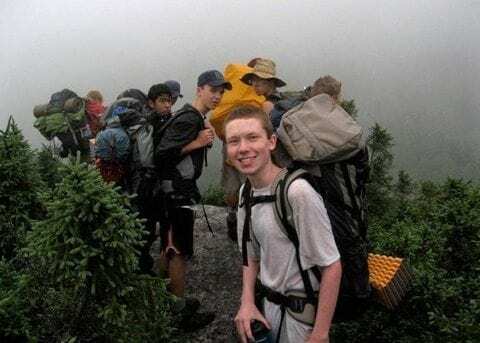 Each summer, eight 14-16 year old boys are selected from the Birch Rock community to take part in the Maine Wilderness Adventure Program, a three-week endurance challenge that puts a boy’s confidence to the test. The program, which runs during the second session of the camp, asks boys to hike difficult parts of the Appalachian Trail, scale cliffs in Acadia National Park, raft down the rapids of the Penobscot River and camp out, living out of backpacks for the entire trip. Living out of a backpack for three weeks can be a major challenge. 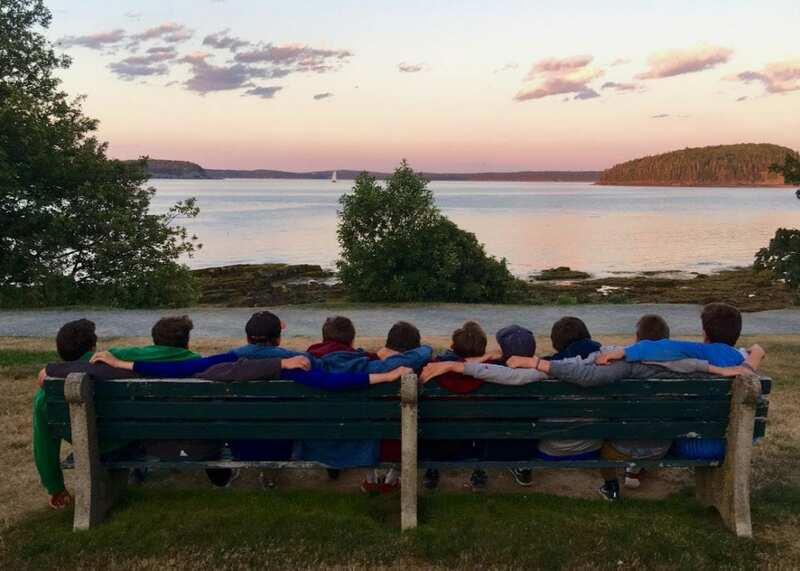 But, boys ages 14-16 – especially those who have been at Birch Rock – a wilderness camp in Waterford Maine – for the last few summers and have heard others talk about this program – look forward to this camp rite of passage with great excitement.